Neath-Afan’s Artistic Gymnasts train for 3 or more days a week. National Gymnasts: Compete at National Grades and Challenge Cup or Intermediate. Regional Gymnasts: Compete at Regional Grades and Intermediate or Novice. Nicola Lewis, Beth Lewis, Elliott Carslake, Kerry Bell and Elaine Giddings. 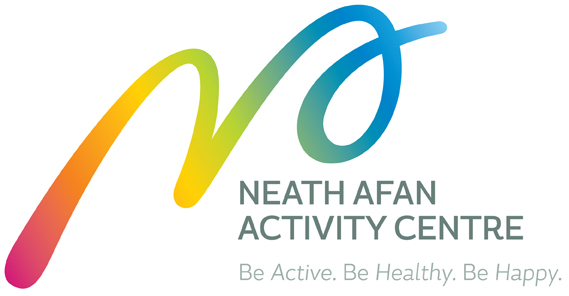 Neath-Afan’s Development Gymnasts train for 2 to 3 days a week in Neath Afan Activity Centre. 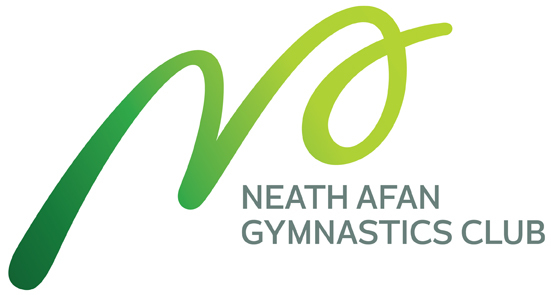 Neath-Afan’s Teams Gymnasts train for 1 to 2 days a week in Neath Afan Activity Centre. Ruth Davies, Rachel Davies, Claudia Parsons, Paige Thomas and Kerry Bell. At the end of each term, gymnasts are then returned to our Gymnastics programme, and are eligible for re-selection. Gymnasts who are selected into a squad should be proud of their achievements but will need to work hard to earn their place for the next term! 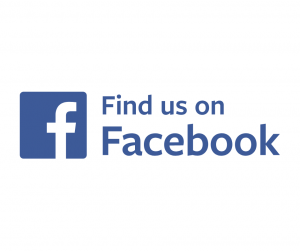 View our vast list of classes HERE!